Premium hotel accommodation brand refresh to reflect new renovations. 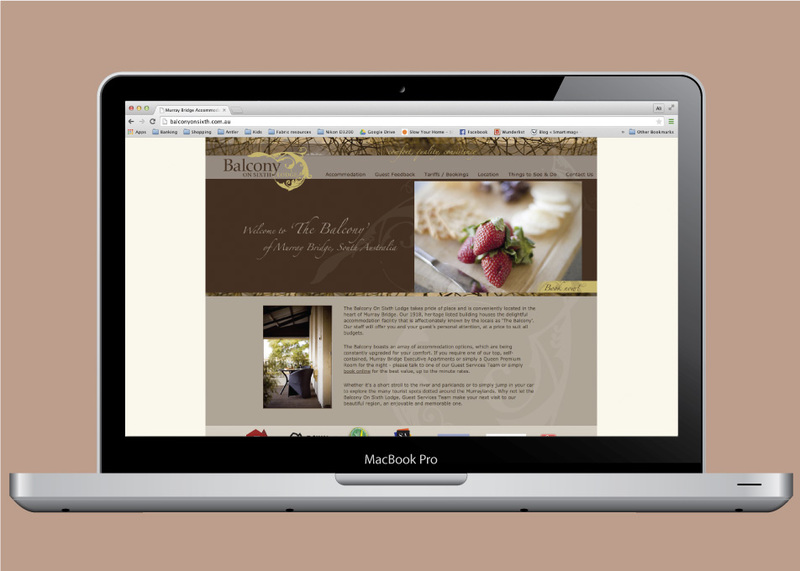 We used a gold and chocolate palette together with some great professional photography to create a warm, inviting mood across all marketing material. 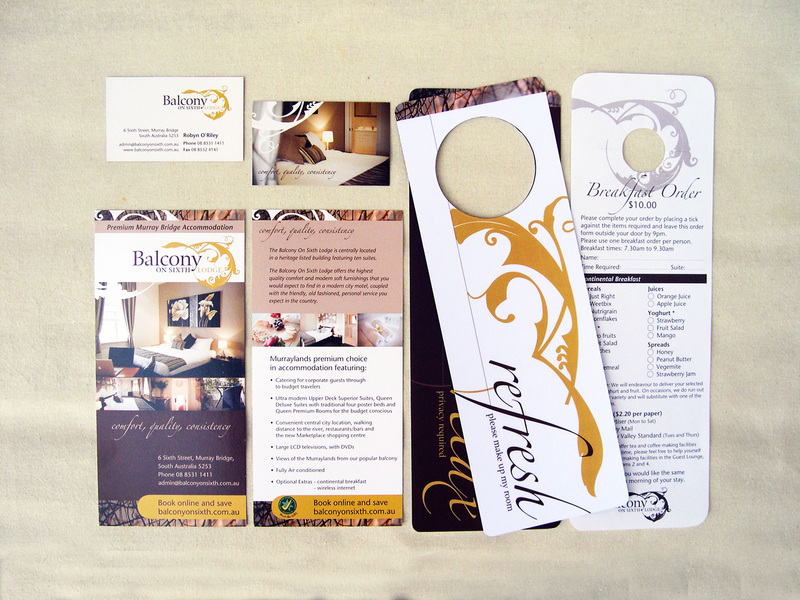 This spread of marketing material shows how the strength of brand is maintained through consistency by applying the design appropriately to each individual item.